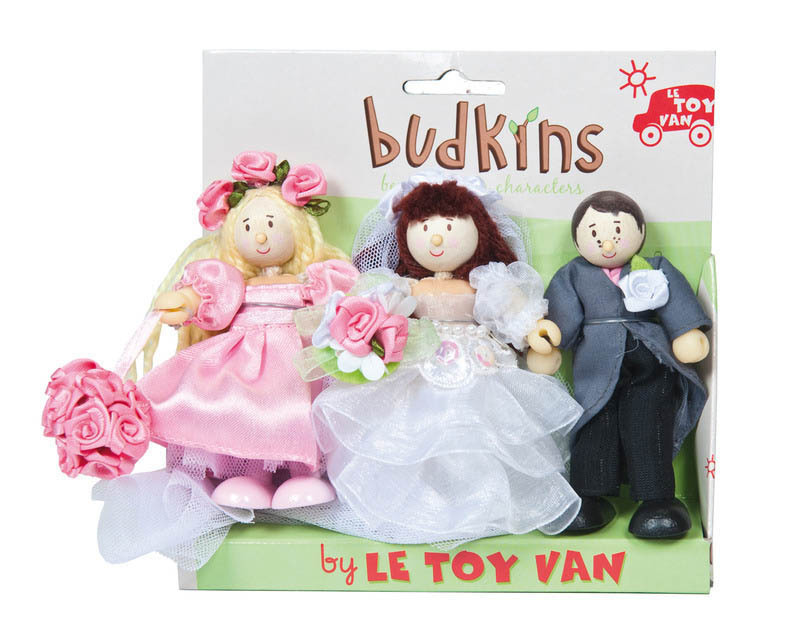 Miniature dolls from Le Toy Van’s Budkins collection are delightfully delicate and darling, like this set of 3, featuring the bride, groom and the bridesmaid! 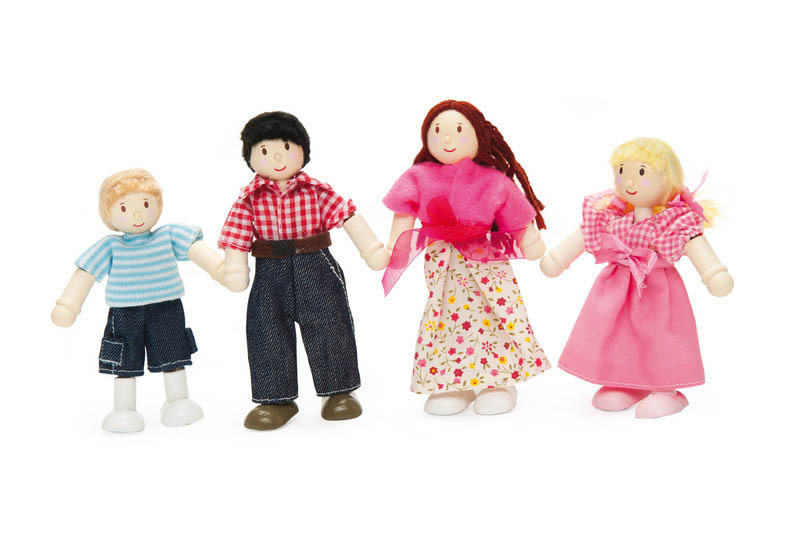 Absolutely adorably styled, these 3 miniature dolls will delight your little one and quickly become a part of their pretend play every day! 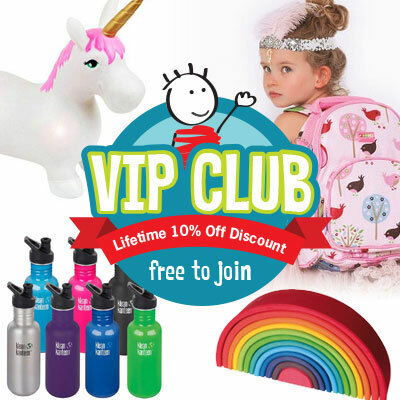 Poseable and with beautifully detailed hand-finished fabric outfits, these dolls are truly delightful collectible miniature dolls. 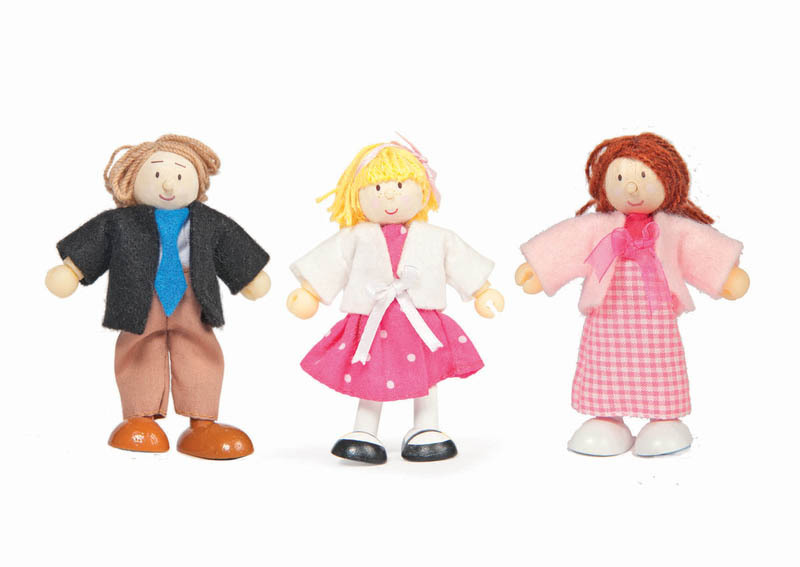 Hours of fun play in store as kids bring their pretend play to life with these 3 delightful characters. Set of 3 poseable dolls.